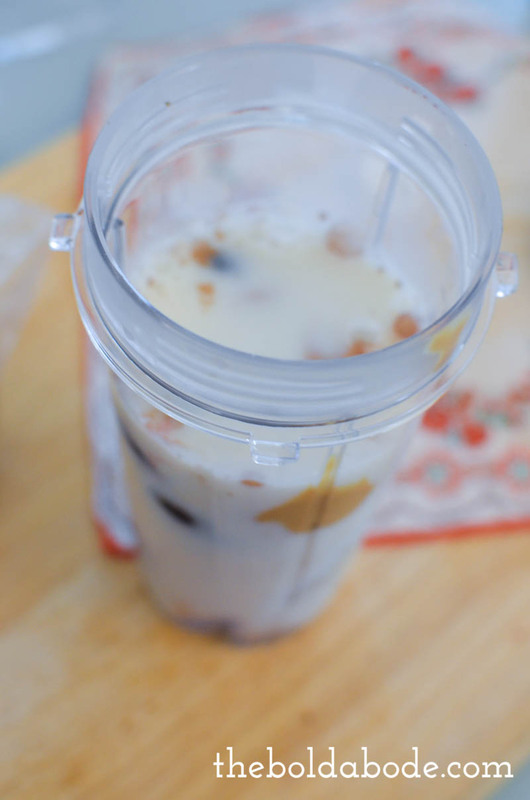 So, it’s been a while since I shared a new breakfast shake. 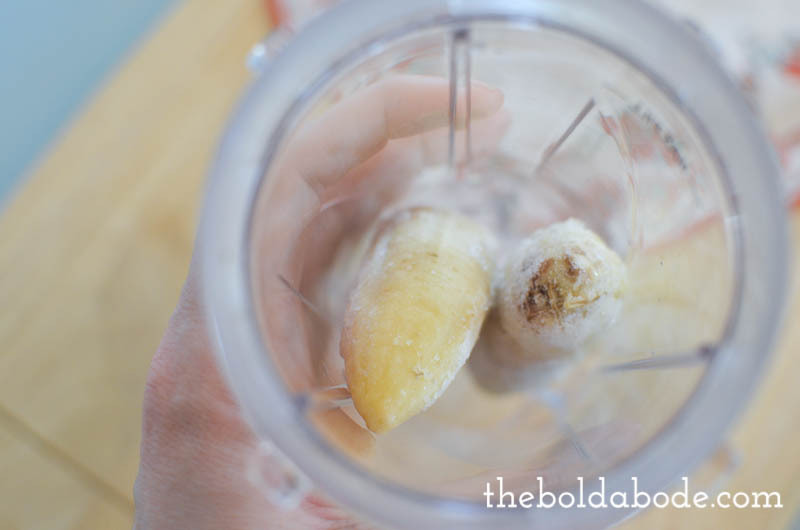 I didn’t realize it until I wrote this post on how to freeze bananas for the perfect smoothie, so I decided it was time to share my new favorite! I’m pretty much obsessed with cherries right now. I buy them frozen, but you could totally buy them fresh if you want. 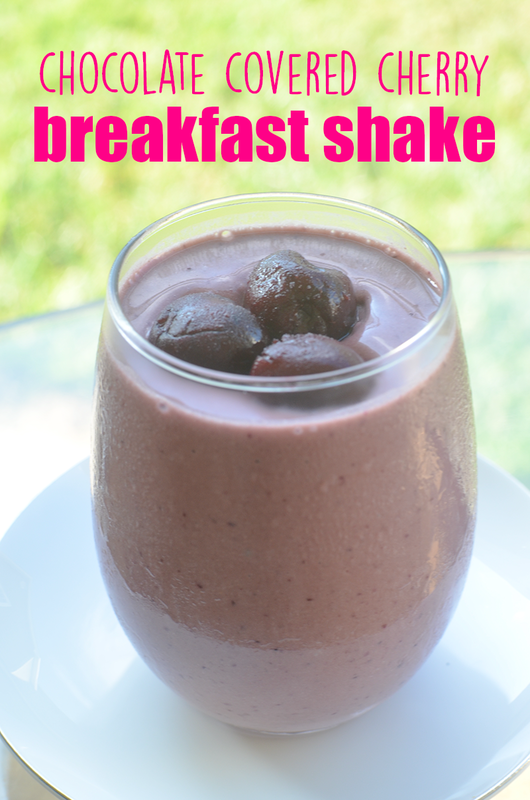 I’m not a huge fan of those chocolate covered cherry things with all the goopy cream, but I love chocolate and I love cherries and this smoothie fits the bill perfectly. 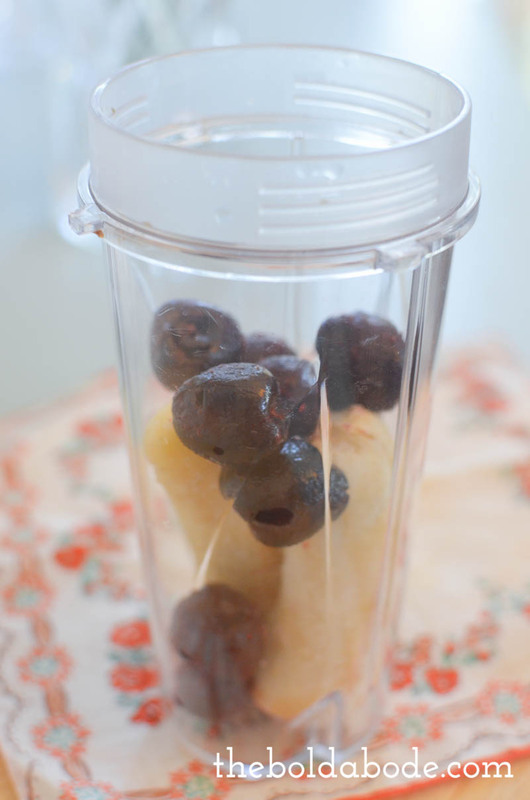 Just pop everything in a blender and blend it well! I have a Ninja and I make this in my personal sized container. It’s amazing! It blends everything like magic, magic, magic. 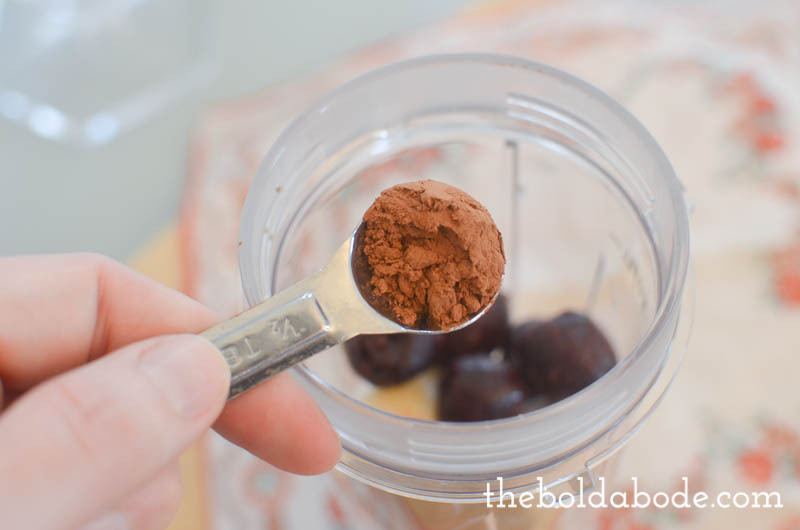 Sometimes, I add more cocoa powder. 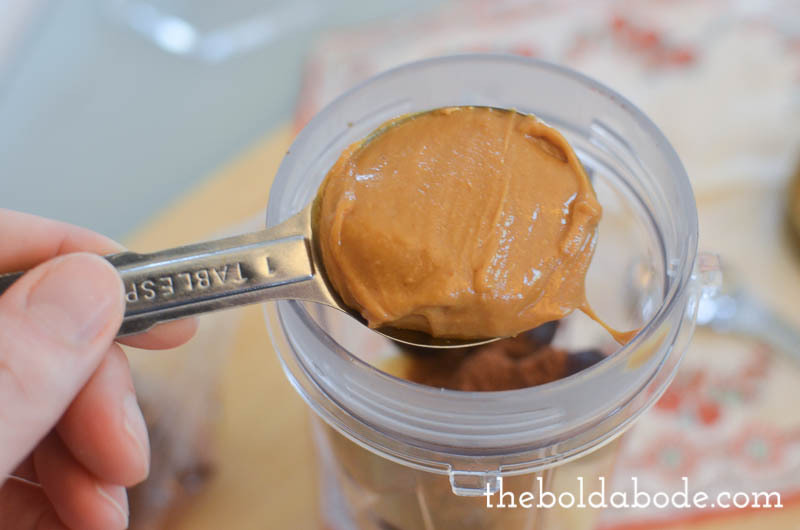 The peanut butter tends to take over if you’re not careful, so try this out and adjust it to your own taste! 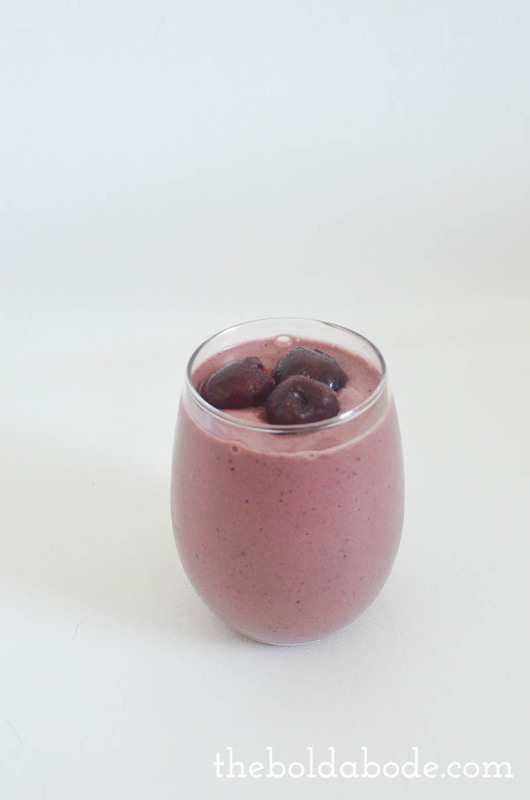 Do you love smoothies as much as I do? What’s your favorite kind? 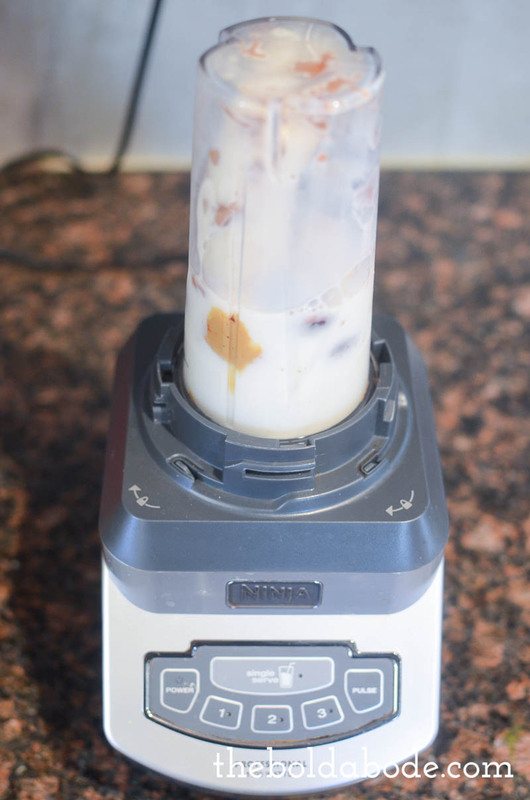 For more smoothie ideas, just check out my breakfast smoothie gallery!